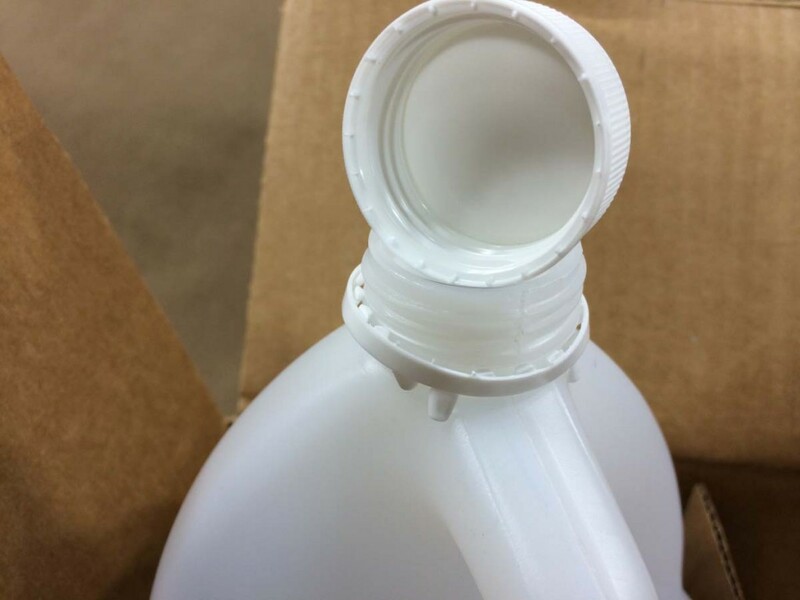 This 4G gallon plastic jug has a UN rating of UN4G/Y24/S. 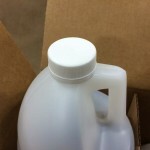 This is a round jug made from natural high density polyethylene. The only cap that can be used with this jug is our 38 TI cap (sold separately) and listed below. 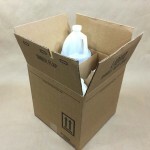 It is the combination of this jug, along with the 38 TI cap, packed in this box that makes up the 4G package. No other bottle or cap can be substituted. The cap is white and is a 38 TI Kerr Cap with an F217 (foam) liner. The box is 275 DW. 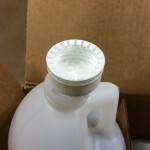 The TI in the cap description stands for tamper indicating, also called tamper evident. 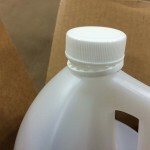 Once this cap is tightened onto the jug, it can’t be removed without leaving a ring behind, thus being tamper indicating. 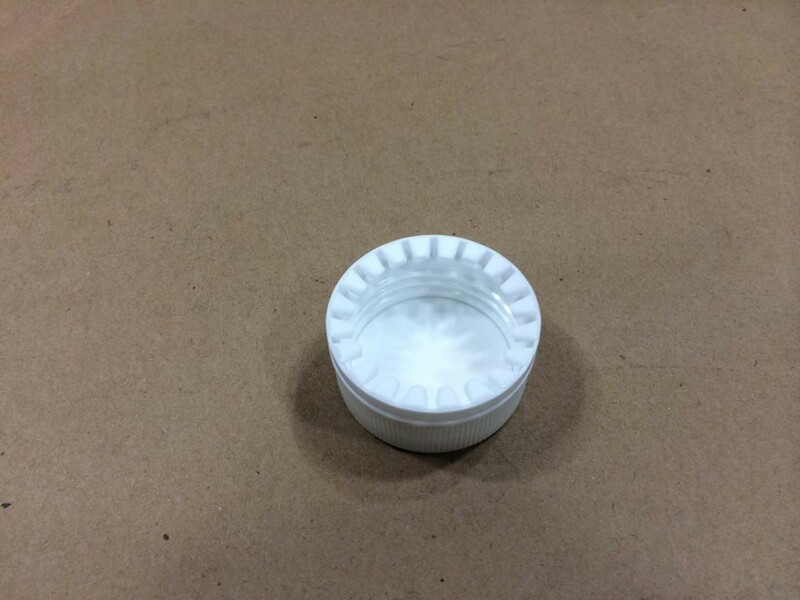 In the picture to the right, you can clearly see the ring that is left behind after the cap is removed. 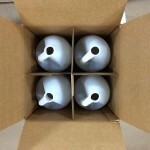 Of course, if your product does not need a UN designation, these jugs may still be a good choice. 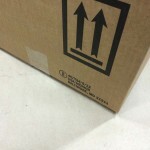 As compatibility of the product with the packaging is the responsibility of the end user, we would be happy to send a sample for testing with your product.